Chef Thuy ("Twee") and her staff want to thank you for the good fortune to have served you since 1993 in Boulder. Chez Thuy is a Vietnamese Restaurant that embraces a rich blend of culinary traditions including French, Chinese, Thai, and Indonesian with Thuy's special touch. We hope you enjoy your culinary experience with us! No great meal is complete without a refreshing drink. We offer a great selection of beer, wine, and a full bar. 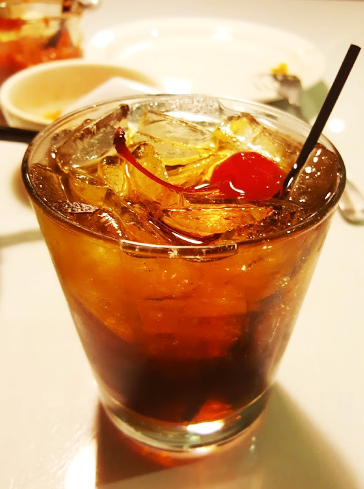 From beer to Sake, Vietnamese coffee to Boba tea, and classic soft drinks, we have the perfect accompaniment for your meal. From weddings to special events, we can accommodate any celebration. 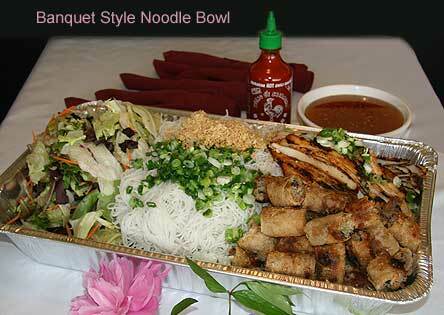 We offer party trays of everything on the menu or custom menus for weddings. Please call for more information!